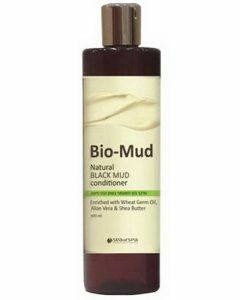 The Bio Marine Delicate Peeling Mask is one great way to clean and remove unwanted dirt that has accumulated on your skin, leaving it feeling soft, clean, and refreshed. Skin peeling, especially on your face, is one of the best ways to achieve cleaner and refreshed skin; it also works best if you want to get rid of all the layers of dirt and dead skin cells that have accumulated on your face. 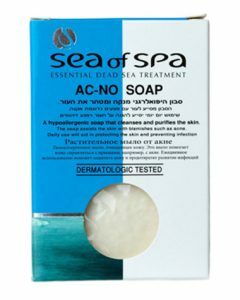 Using the Bio Marine Delicate Peeling Mask from Sea of Spa is one way to treat and pamper your skin to give you that fresh, youthful, and glowing appearance. This peeling mask is enriched with lots of essential vitamins and minerals that will leave your skin rejuvenated and thoroughly clean. Facial peeling is beneficial for those who want deeply cleansed skin and with the Bio Marine Delicate Peeling Mask, you will surely achieve better looking and cleaner skin. Facial peeling has a lot of benefits and these include deep cleaning your skin and pores, adequately hydrating your skin, plus it removes dirt, dead skin cells, as well as other impurities to reveal the softer, smoother, and more beautiful skin. 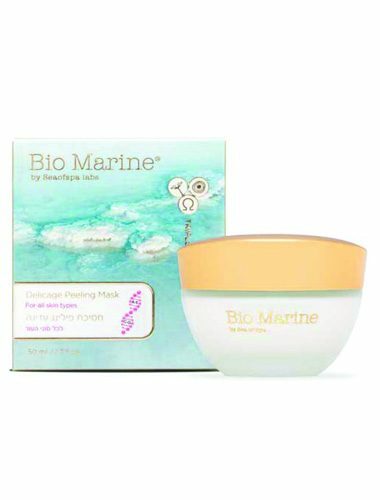 The Bio Marine Delicate Peeling Mask from Bio Marine is rich in Dunaliella Alga Extracts which is known to be full of essential vitamins that are great for the skin; it is also packed with a lot of vitamins, carotenoids, and antioxidants that are also beneficial for the skin. 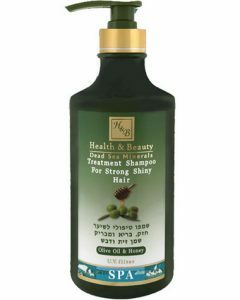 Furthermore, the product also has Vitamin A, D, E, Dead Sea Minerals, wheat germ oil, as well as omega 3, 6, and 9 that help repair damaged skin cells. 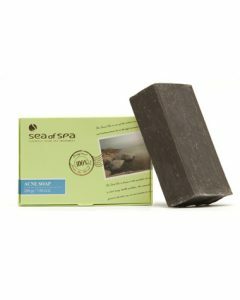 This product is genuinely powerful since it is enriched with excellent ingredients; the Dead Sea minerals also have a lot of elements that help regulate the skins moisture.